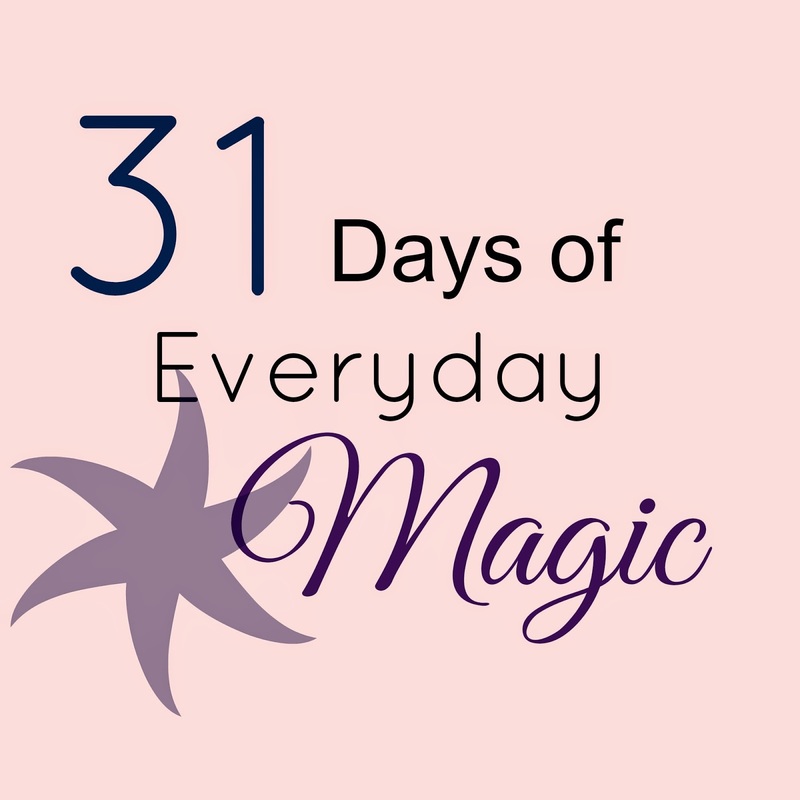 What I'm going to say today may just give away the depth of my weirdness (though I prefer 'quirkiness') but I figured when I decided to do this 31 days series of everyday magic, it was bound to happen at some point along the way. Awhile back I took the Myers-Brigg personality test again and was told that my type (ISFP) make up a very small percentage of the population which really didn't surprise me in the least. Also the I-ntroversion in me is pretty much off the charts which is why I think I'm always noticing these little synchronicities that nobody else around me seems to pick up on and why they look at me sort of sideways when I point them out. 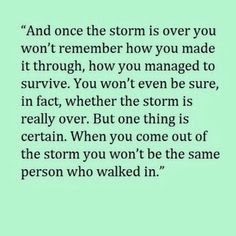 I saw this quote on Pinterest once though so at least I know I'm not completely alone. The two most recent examples both occurred in my car. Sunday morning we got in the car to go to church and I immediately picked up on the fact that the mileage ended in 1010 and the time on the clock was 10:10. When I pointed it out (with a bit of excitement in my voice) Charlie and the boys just all sort of nodded their heads with an mmhmm but the whole time I'm jumping up and down inside over the "magic" of this discovery. Then yesterday, when Dracen and I were driving back from his field trip (an hour and 47 minutes drive), we were listening to music from my iPhone since he took it upon himself to plug it into the dash and start flipping through my songs. Most of them got skipped until he'd finally land on one he liked. One of them was Cherry Pie by that 80s hair band, Warrant. Remember them? I was a huge fan back in the day. "She's my cherry pie, cool drink of water, such a sweet surprise!" And right after it started playing? 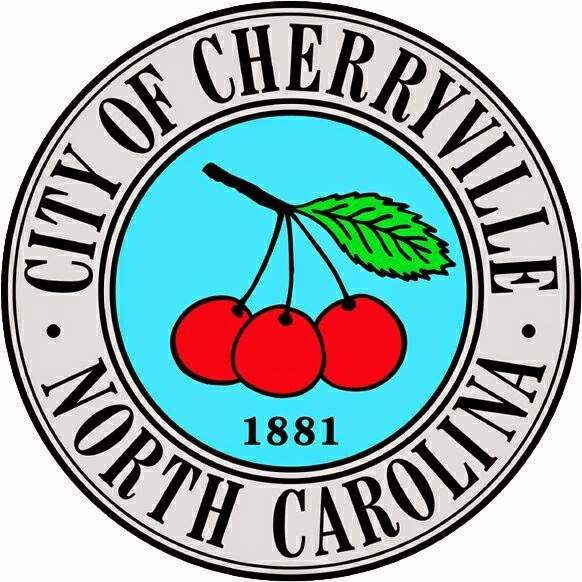 I saw the sign welcoming us to Cherryville, which is actually pronounced something like Chury-vull by the locals. If you pronounced it Cherry-ville then well, "you ain't from around here". The sign though, has cherries right there on it and then we proceeded to pass various shopping centers and businesses all with 'cherry' in the title and cherries on the signs, as Warrant is shouting those Cherry Pie lyrics out of the car speakers. I started to point it all out to Dracen but he didn't seem to hear me since he was fully absorbed in the fact that he actually liked one of my old 80s tunes. So I just smiled to myself and sang along, "Looks so good, bring a tear to your eye. Sweet cherry pie. 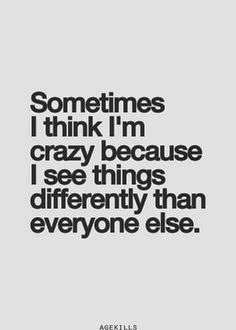 Yeah!" Then last night when Charlie and I were sitting here in the living room, I heard the song being cranked up from Devin's room, where both boys were. Dracen had looked up the song and was playing it for Devin. I smiled to myself once more, nodded, and thought, Sweet! Was like the cherry on top.